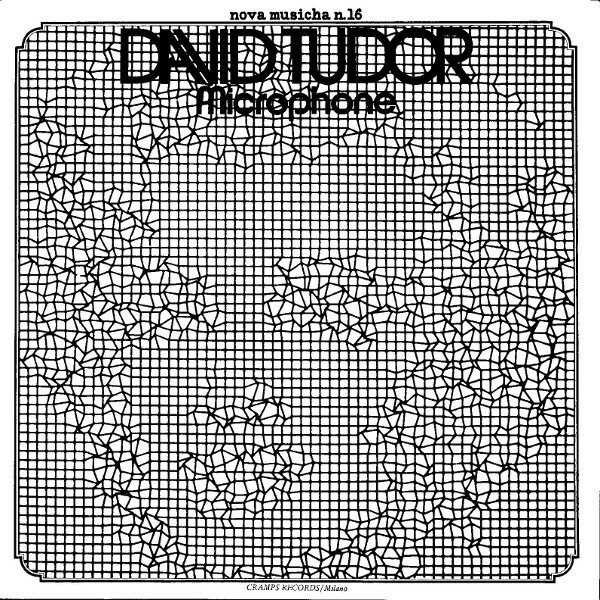 In 1973 longtime John Cage associate David Tudor recorded the two pieces on this album, which could best be described as ambient sonic experimentation. Low register audio outbursts of varying tone and duration groan and growl and mix with one another, separated by varying stretches of pure silence. One might presume that many of these short 'events' are taped samples of industrial sounds, the filtered and processed output of audio generators, or just plain feedback. The elemental parts are combined via tape splicing and/or mixing board into the two lengthy pieces (which seem only to be slightly different workings of the same basic set of sounds). Music? No. Interesting? That depends. To listen closely (that is to say, loud and with a good headset), one will hear all of the very minor sonic variations and nuances therewithin. To listen casually, as a background of sound effects, it might be relaxing (as it is for this writer) or totally un-nerving. A valid gripe is that the material here could have benefited greatly from a more succinct presentation; what takes well over an hour could have easily been accomplished in around fifteen minutes.